Thank you for visiting the web site. I want to give you the opportunity to stay in touch with the latest news, and events on Franche` Coma. UPDATE!!! After six months of auditioning musicians, Franche` Coma has finally put together a line up for his current band Franche`... The band has begun working on their new material. Please keep checking the website regularly for further updates.... Thank You!!! In brief, you should know that Franche` Coma is the original guitar player of The Misfits. He is most reconized for the famous Static Age recordings... Bands like Metallica and Guns N' Roses have covered songs from these sessions. These recording sessions have also been used on several movie soundtracks. 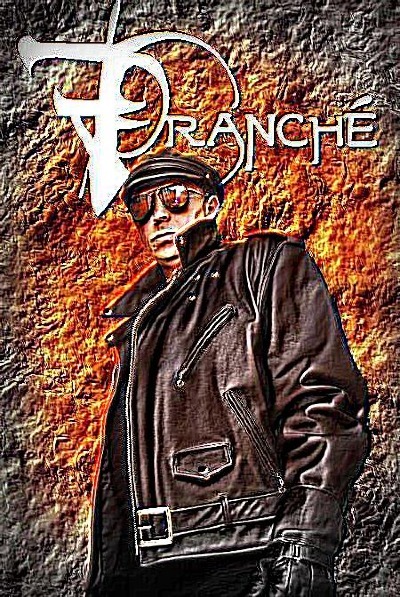 Franche` Coma has contributed to the foundation of what Punk Rock is today.